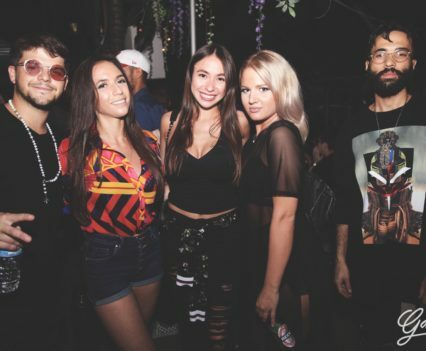 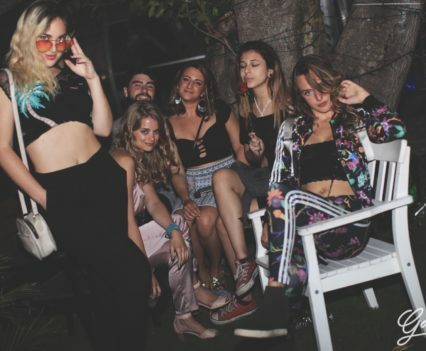 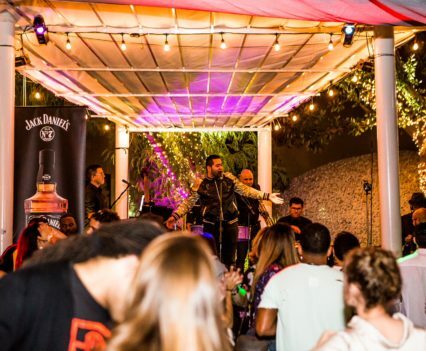 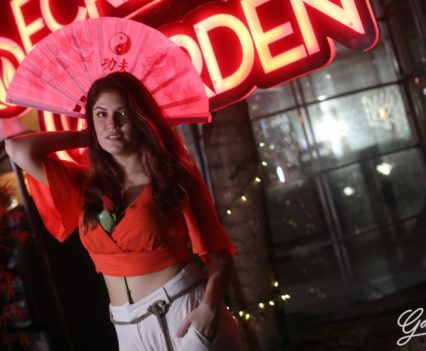 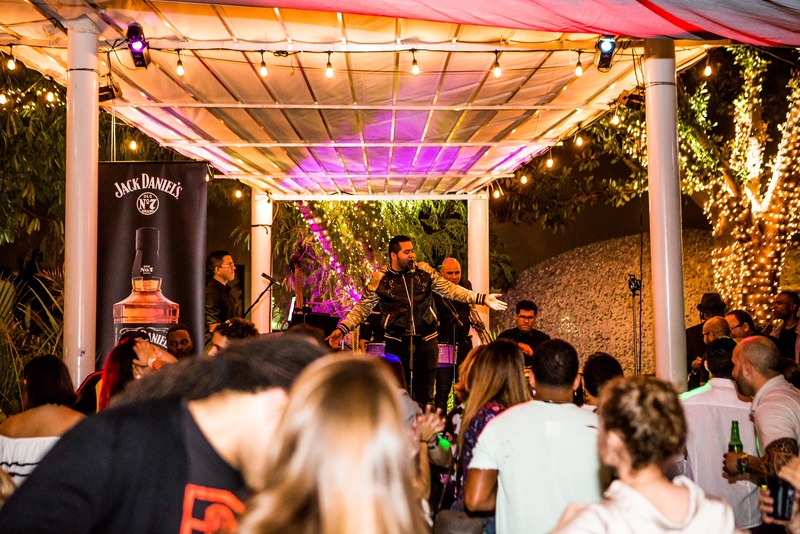 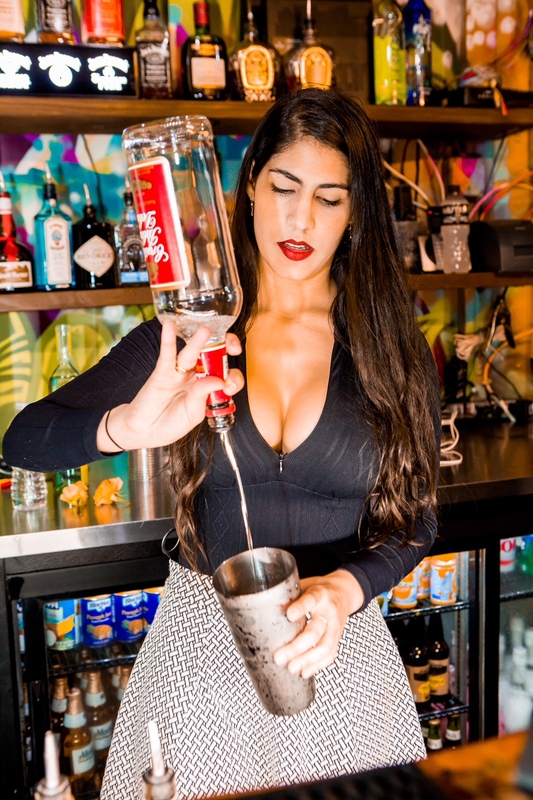 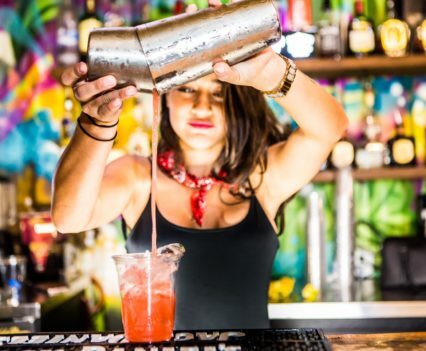 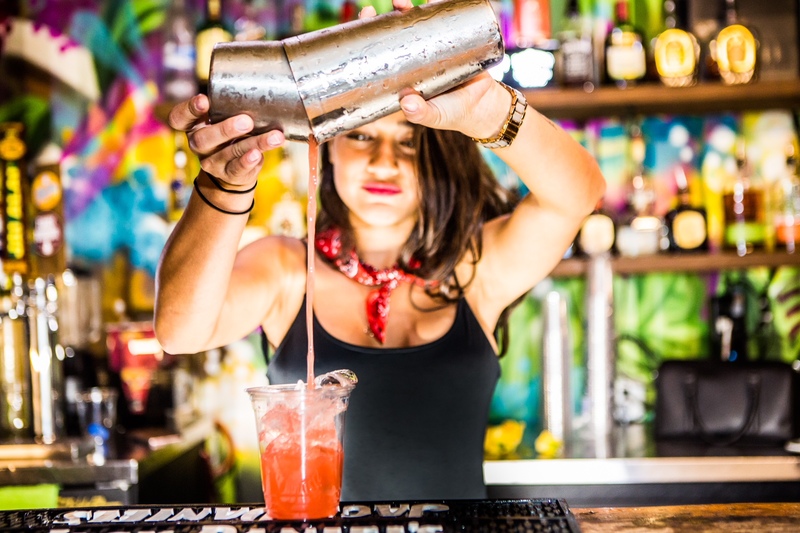 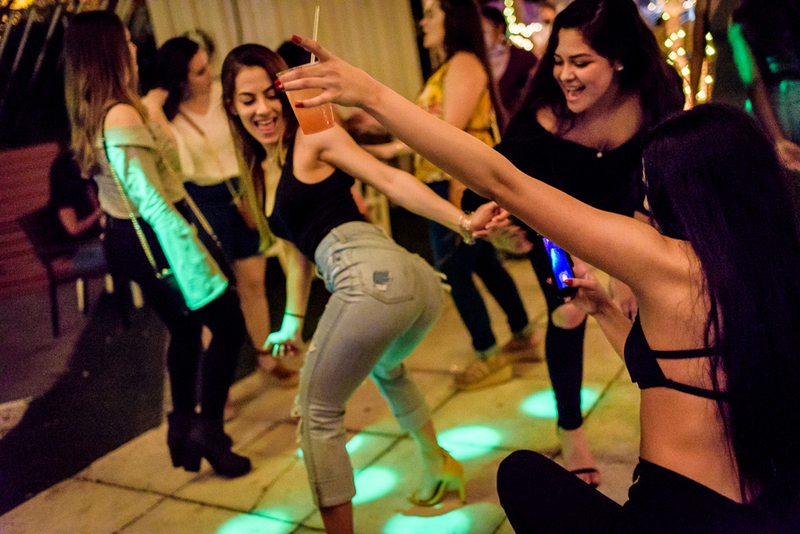 Garden Food & Bar is an outdoor bar featuring live music & entertainment in Wynwood Miami, FL offering daily drink specials, happy hour, hookah and nightly events. 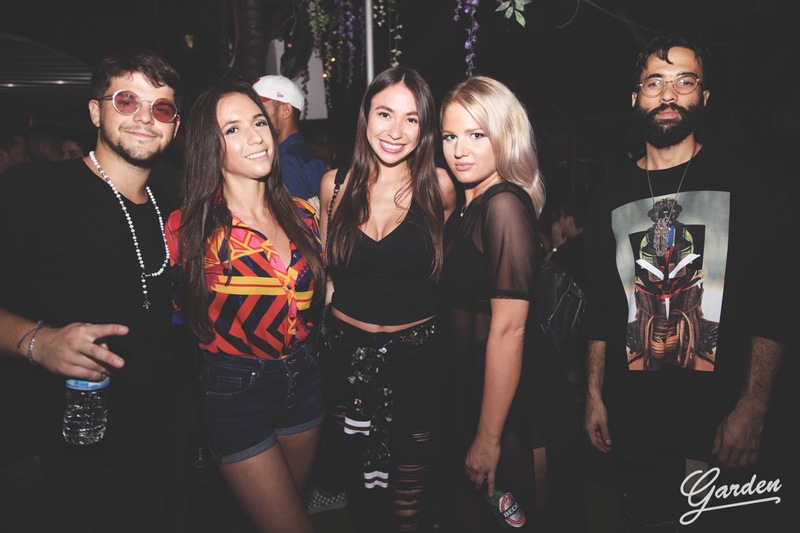 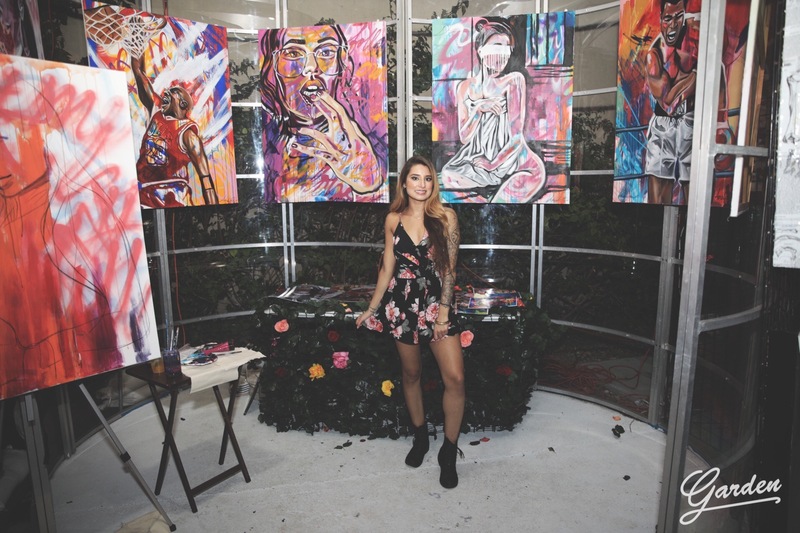 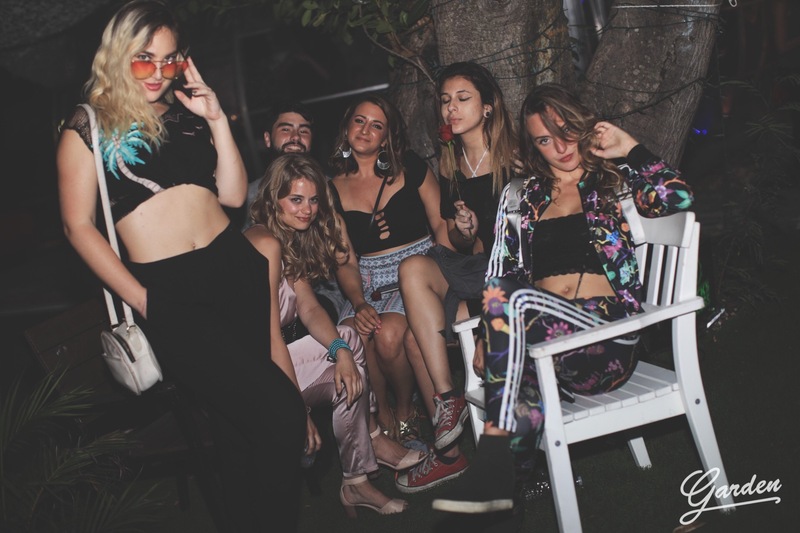 Minimax partnered with Garden to present Secret Garden during August 2018’s Wynwood Art Walk. 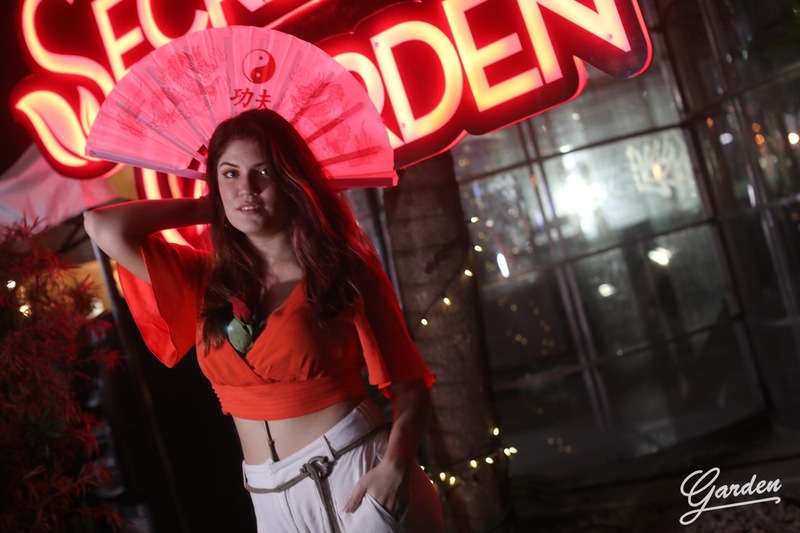 Garden was looking to establish their digital presence on the web, so we created a Search Engine Optimization and Local Search optimization plan to increase their visibility.